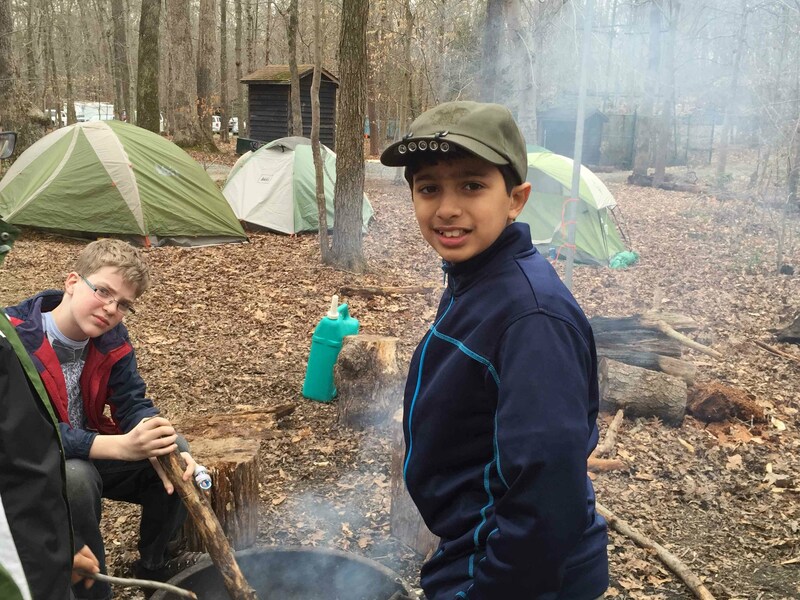 Apart from personal growth, citizenship, independence and leadership, scouting in Troop 1018 is fun! If you know a boy who likes the outdoors, nature, sports and possesses a sense of adventure, we encourage you to explore our website. Read our Chronicles Blog featuring accounts of our weekend actvities. View our photo gallery to learn more about our adventures. If you would like information about joining Troop 1018, please contact us with your questions or to arrange a visit to an upcoming Troop meeting. 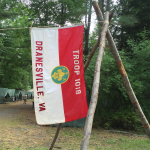 BSA Troop 1018 is sponsored by the Dranesville United Methodist Church and is part of the Powhatan District of the National Capital Area Council. We meet every Monday evening in the Fellowship Hall at the church from 7:30 p.m. until 9:00 p.m.